Design GPS defines the process and work flow that helps you manage your short terms goals to reach long term success. 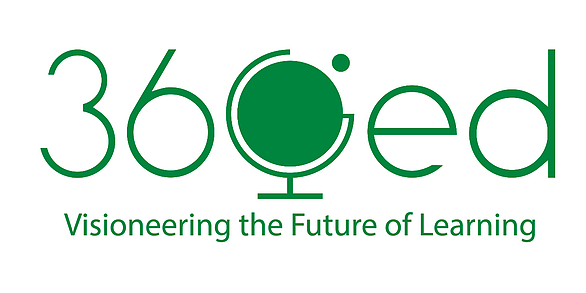 Used with Cisco, Colton JT Unified School District, San Francisco State University, Stanford University, IBM, Nasdaq Entrepreneurial Center and more. Building Blockchain is crypto-studio that helps newcomers to blockchain understand the technology and how to build it from the ground up. 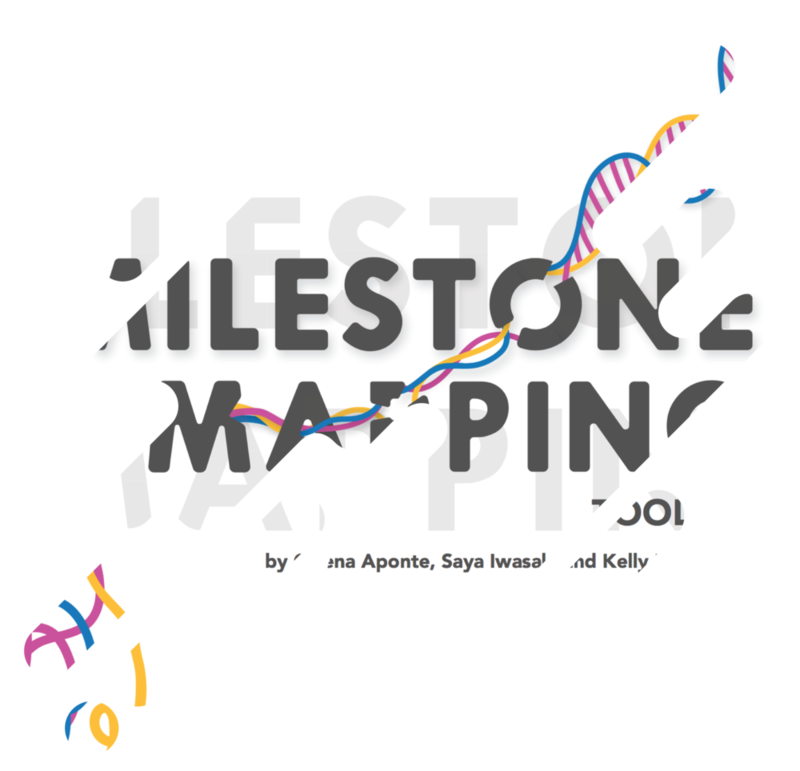 Milestone Mapping is a guide for entrepreneurs to prioritize their critical business milestones and gain clarity around their action plan. 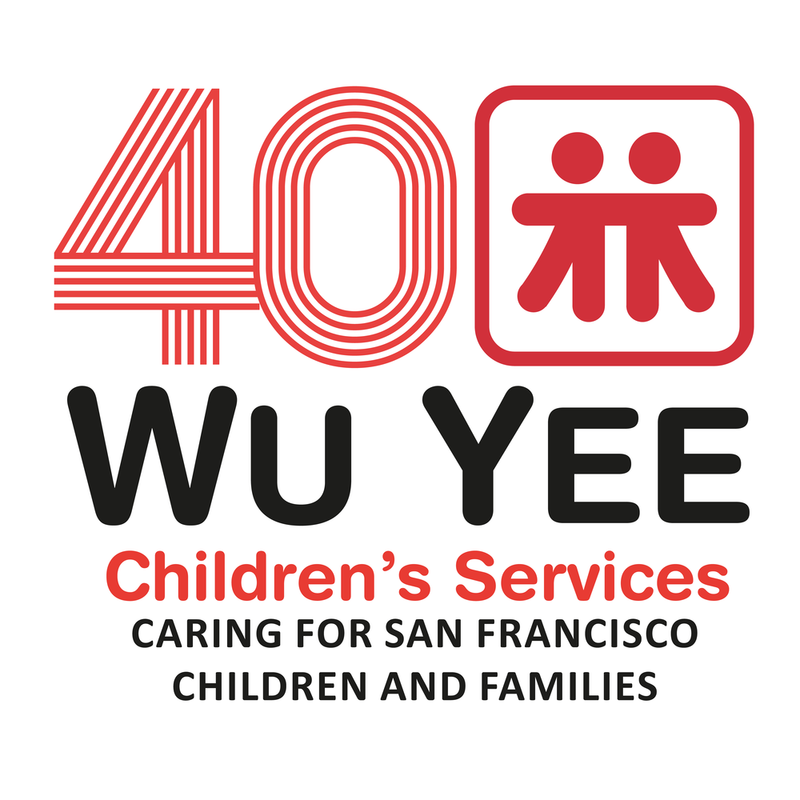 Wu Yee Stories is an experiential platform that allows people in California to advocate for increased funding in early childhood education.